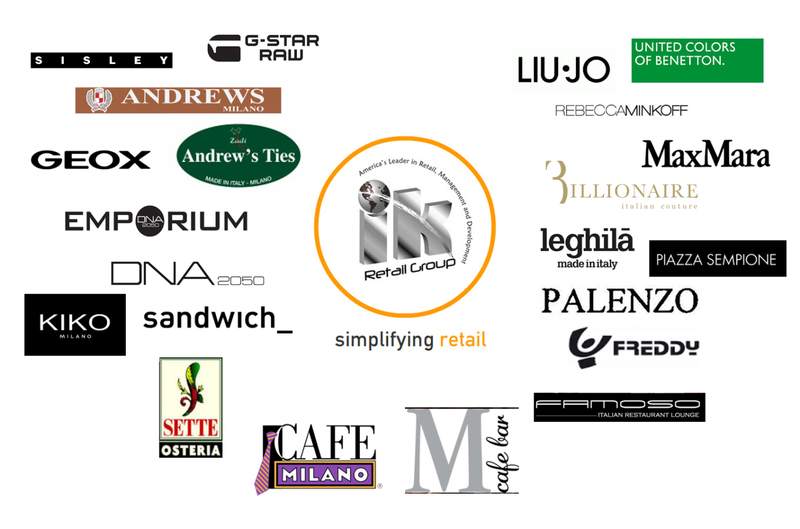 IK Retail Group assists select clients with entry into the US retail marketplace. 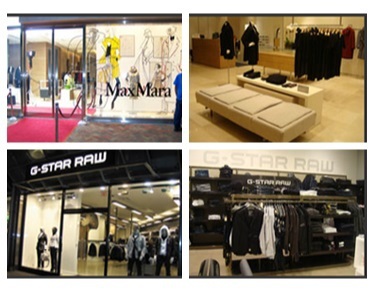 We provide a full service outsourcing solution to the development of multi-unit retail operations on a national basis. We save our clients years of research and expense by transferring our three decades of reputation, local knowledge, and contacts to permit a faster penetration with much increased probability of success. IK Retail Group has created a team of dynamic, highly trained and skilled retail professionals with proven results and established systems and structures to bring any viable retail concept to the next level in the American market. The team's ultimate goal is to increase sales, control costs and ensure that each concept's image is represented impeccably. 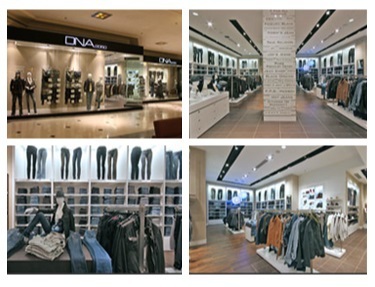 IK Retail Group strives to create excitement for each brand while maintaining company standards. We understand the local culture. We understand the customers and their buying habits. We create atmospheres to enhance and support our sales goals. We grow our brand and create awareness. We develop a presence, establish a position, and insure recognition thru a multi-tiered systematic program developed over years of success upon success for IK Retail.